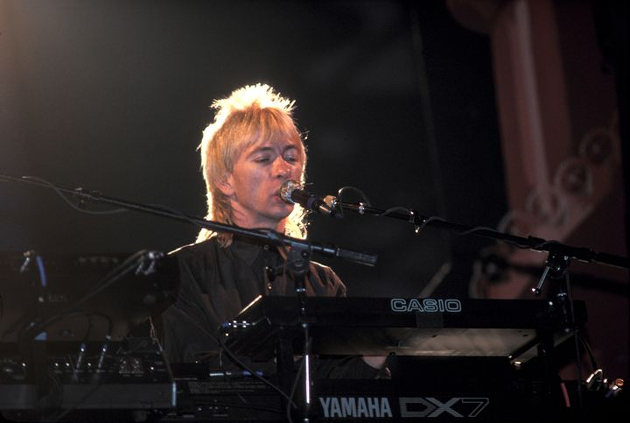 Greg Hawkes is a prolific musician capable of playing keyboard, flute, saxophone, ukulele, bass guitar and clarinet. He studied music at Berklee College of Music and developed a cutting-edge perspective on sound. Hawkes used technology and innovations in sequencing to bring a unique sound to The Cars. Hawkes has been an active member of The Cars since 1977 and has also recorded with Paul McCartney, Ric Ocasek (as a solo artist), Letters to Cleo and The New Collisions among others.